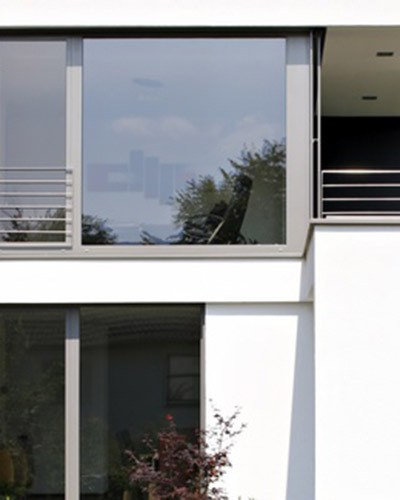 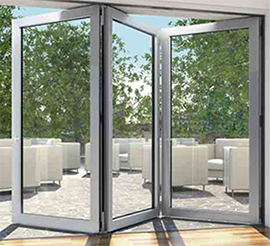 Our aluminium windows from Schüco superbly combine energy efficiency, exceptional functionality and practical designs. 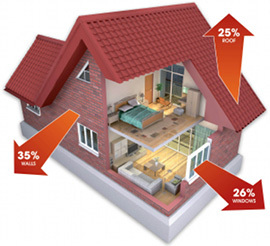 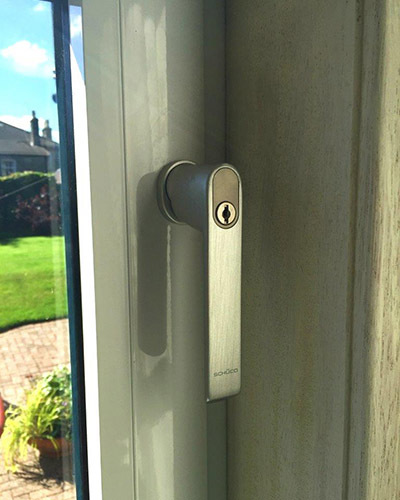 Aluminium windows are stronger than timber or uPVC, will not warp or twist and are very easy to maintain. 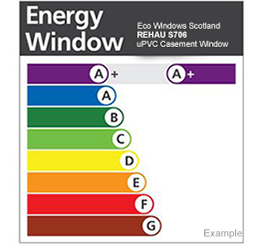 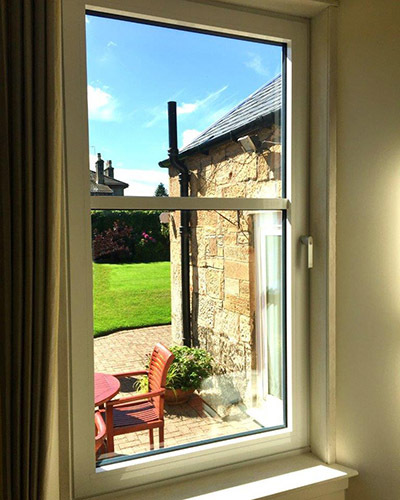 Our powder coated Schuco windows are available in over 200 RAL colours with a choice to have different colours outside and inside.